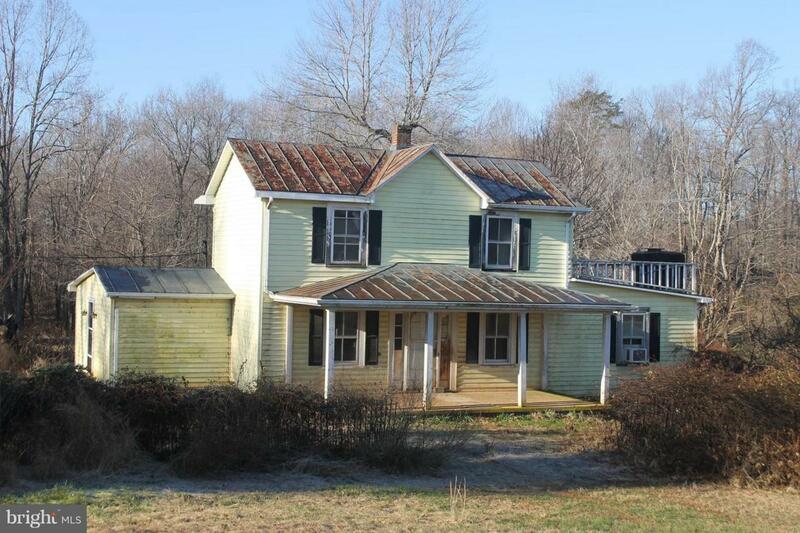 SHORT SALE- Cash, Conventional or Rehab loan probably needed.- Farmhouse on 13.6 acres of mostly open land with many outbuildings 2 of which are stables. Gently rolling land great for animals. 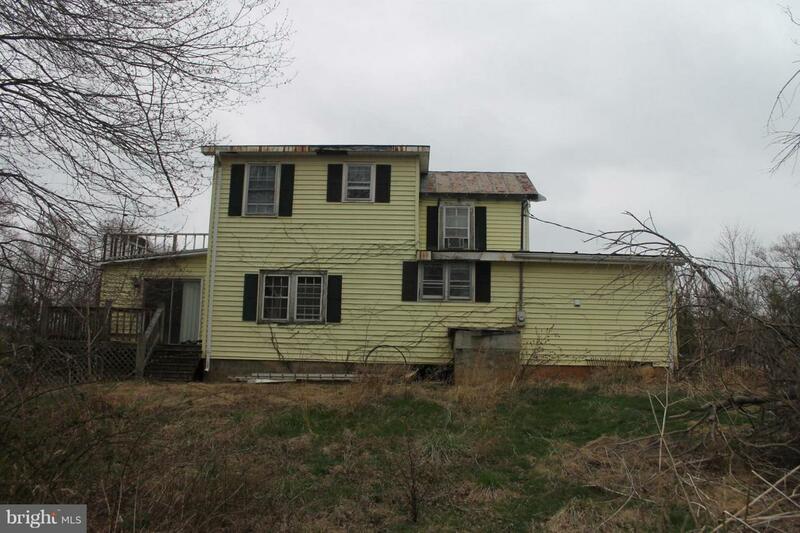 Property being sold in "AS-IS" condition. 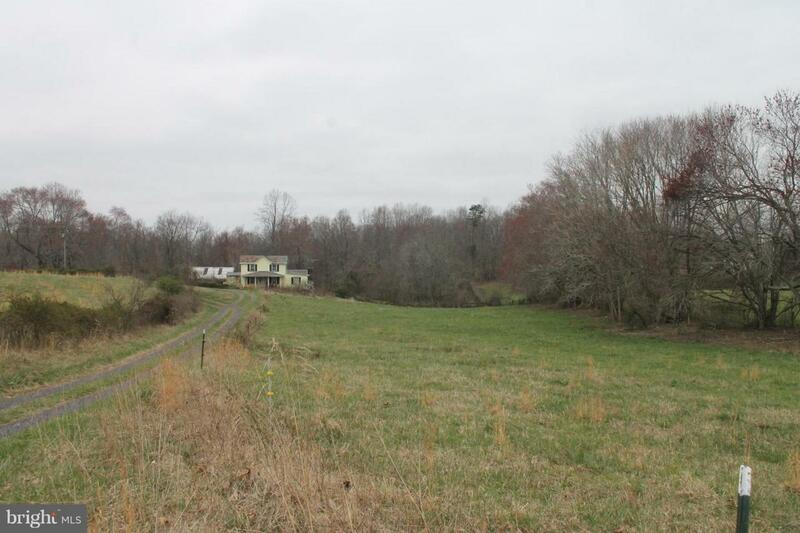 Property is open and fenced into pastures. Spring provide water for animals. 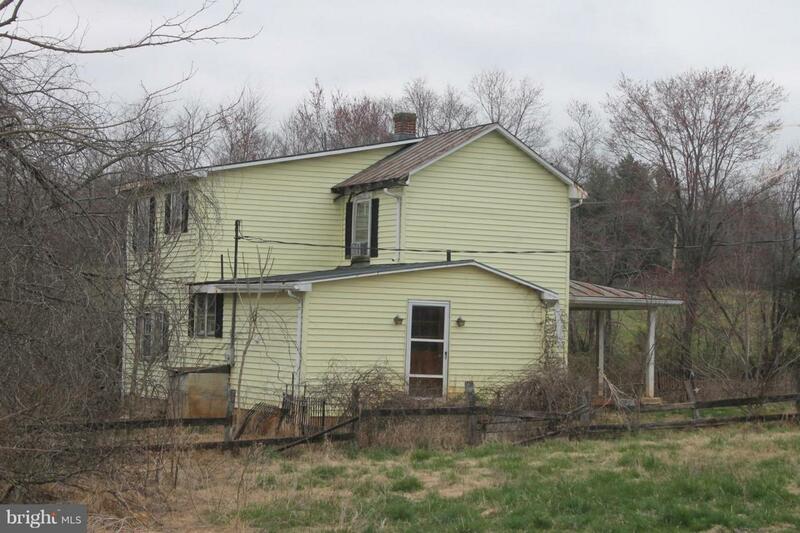 Home could be renovated or use site for new home for a farmette. Frontage on 2 roads. Currently in "Land Use" providing real estate tax reduction.